In anticipation of the forthcoming summer field season, we also updated the INTERACT Virtual Access Single-Entry point that now provides free on-line access to datasets, metadata and data portals by twenty INTERACT partners. Visit the INTERACT VA single-entry point to discover what VA has to offer for your research. Unleash the hidden potential of the vast retrospective and long-term monitoring data from the stations, and stay tuned for the brand new INTERACT VA entries and datasets during the upcoming months! 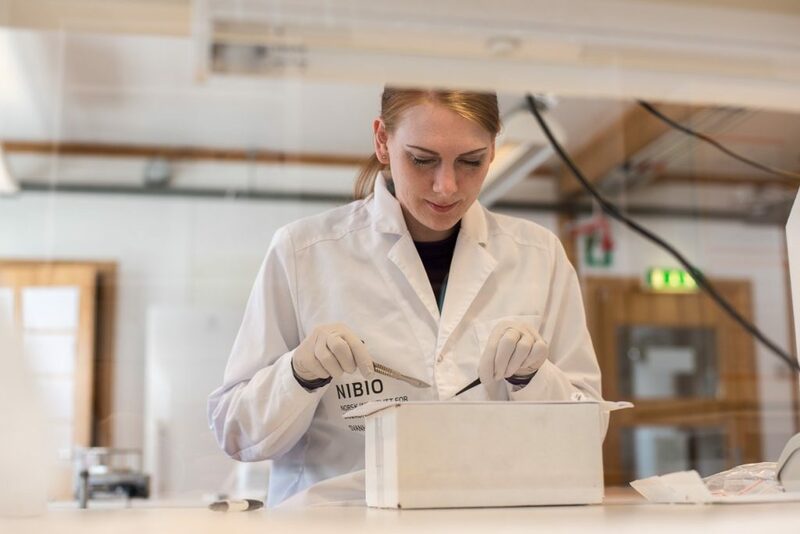 The next addition to the INTERACT Virtual Access will be from the state-of-the-art facilities and research at the NIBIO Svanhovd station in Norway. Photo by Alexander Kopatz.